Many of our translation and recording projects are for IVR (Interactive Voice Response) systems. These systems contain sentence fragments that, once recorded, are combined by the computer to form a grammatically properly structured sentence. As a base, these IVR systems are in English. Translating a sentence fragment can be very tricky if the full sentence is not available or if the client cannot send us the flowchart that shows how everything is structured. Many English scripts contain single words for translation. The English grammar does not change endings to words like some other languages. In order for a translator to accurately translate such a single word, the context within the entire sentence is needed. 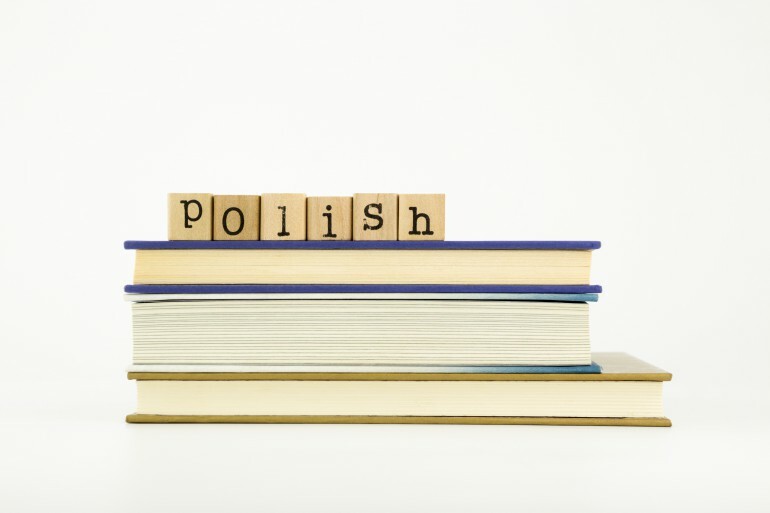 On top of that, please note that in Polish there is yet another word when the meaning of “both” is “as well as”. For example: To cultivate soil you need both tools and grains. Who still thinks that English is a difficult language?